Did you know the state of Pennsylvania has more than 200 wineries and that the first vineyard in the state was planted in Philadelphia back in 1683 by William Penn? While I highly recommend sipping your way through the Pennsylvania wine country – specifically those wineries in and around Philadelphia – there are a lot of things to do beyond the vines. Being from Philadelphia myself, these are a few of my favorite spots to help visitors kick-start their visit. Make sure to see the map below to plan your routes accordingly. The Liberty Bell Center houses the Liberty Bell that was relocated from Independence Hall in 2003. 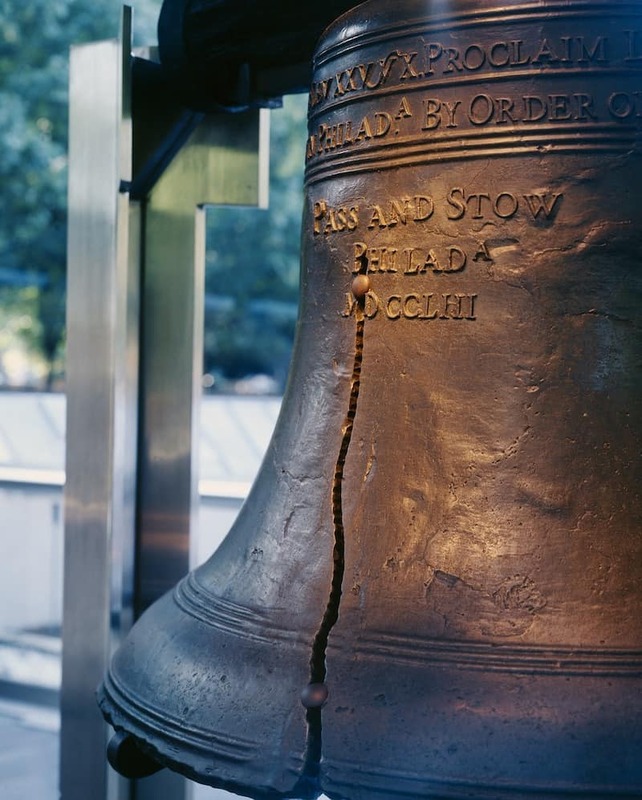 The bell was initially made in Great Britain, but around 1753, it was recast in Philadelphia to beautify the State House. The bell was used widespread in Philadelphia to call people to gather for assembly meetings, and later became a popular representation for abolitionists, Native Americans, suffragists, immigrants, war protestors and more. Although, it has been recast twice, the bell cracked on its first use and its flaws are still evident to visitors. Independence hall is a significant landmark in the long history of America’s nation. The Independence Hall is where the Declaration of Independence was written in 1776 by the Founding Fathers of America. Not long after that, 11 years to be exact, state representatives from 12 different states came together to put together the U.S. Constitution at the very same location. The hall is at the center of the Independence National Historical Park, which can also be toured. The Museum of the American Revolution is a new exhibit filled with plenty of drama and evokes sentiments of the revolution. It is located within walking distance from Independence hall, which is where all the revolution commands were given from. The museum takes an exploratory approach of U.S. history, it’s calculated victories and staggering losses. Visitors are given the opportunity to dive in depth into the significant repercussions of the war, which altered the world dramatically. Resting on 42 acres of breathtakingly beautiful gardens, the Philadelphia Zoo houses about 1,300 various animals. It’s the first to present visitors with an exploratory system of animal travel brilliantly named Zoo 360. With its overwhelming size, lemurs, lions, jaguars, monkeys have the opportunity to roam around in campus like setting with aloft walkways and trails that are completely see-through. Ideas on things to do with kids in Philadelphia. Get one of the most amazing city views from the breathtaking sky-high top deck with ceiling high windows that expose panoramic views. The One Liberty Observation Deck presents a video meant to entertain visitors as they speed to the 57th flood of One Liberty Place. Take advantage of the interactive booths that allow you to zoom in on various landmarks nearby. It features exhibits with unique history of the different sports and artwork that combine together to shape the Philadelphia we know today. The African American Museum in Philadelphia is one meant to celebrate and interpret the various history and culture of African Americans around America. It utilizes personal stories of African Americans and their place in the founding process of America. This museum achieves this through its core exhibit, Audacious Freedom, to outline and present this to the audience. The other exhibits use historical artifacts and art to tour different contemporary issues. The museum gives users a chance to get involved with weekend workshops and activities that are nothing but hands-on. A prison that was birth in the radical times of the 19th century in hopes of bringing about various social changes. 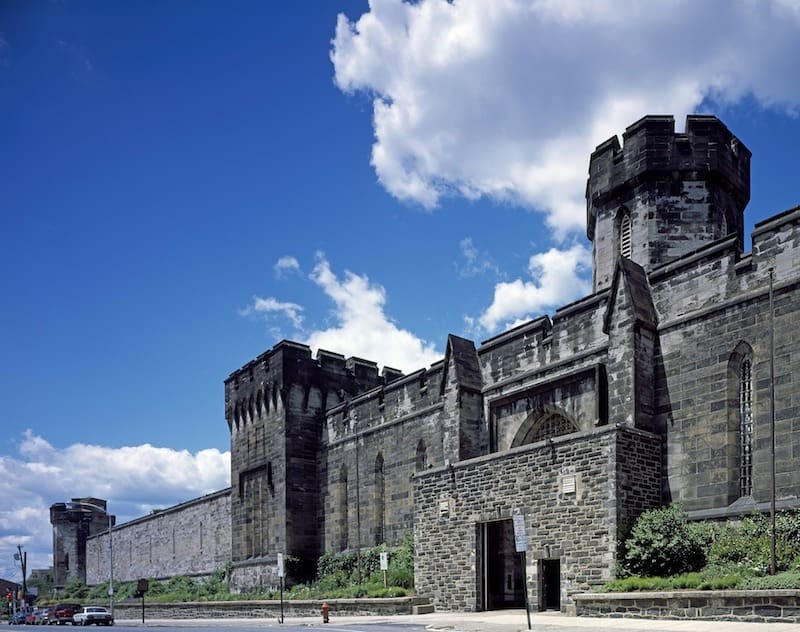 Eastern State Penitentiary brought about the idea of solitary confinement, which was contemporary to what Americans knew of holding criminals. Famous criminals like Al Capone and Willie Sutton were amount the 75,000 inmates who served their sentencing here. There’s a Halloween haunted house, a single daily guided tour, exhibitions and special events held at this large prison. Philadelphia is full of history, life and endless activities that keep you from boredom or complacency. Have you done any of these things in Philadelphia? Suggest other “musts” for visitors? Don’t forget to check out Carpe Travel’s Pennsylvania Wine Travel Guide for more ideas on things to do beyond the vines…or among them. Want to map these out for your visit to Philadelphia? We have you covered. About the Contributing Writer: Adrian Rubin is a multi-talented creative with a passion for photography, writing and traveling. You can find more of his creativity on his website. 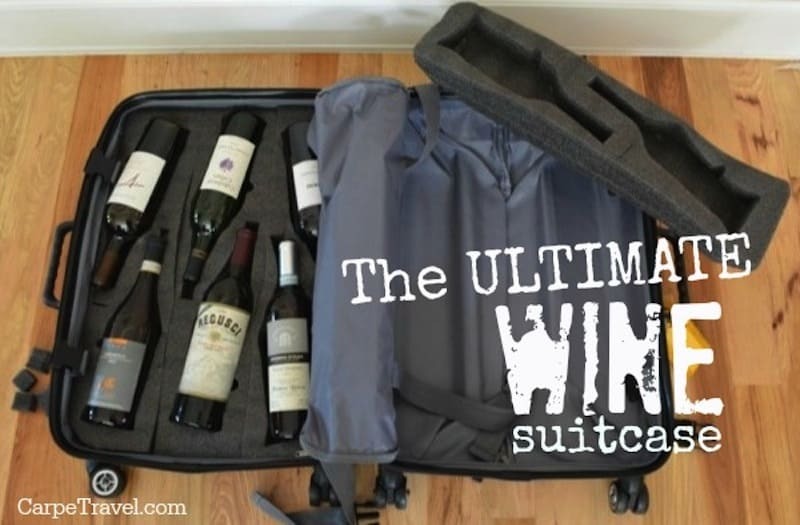 Next PostWhen in Munich…drink wine!